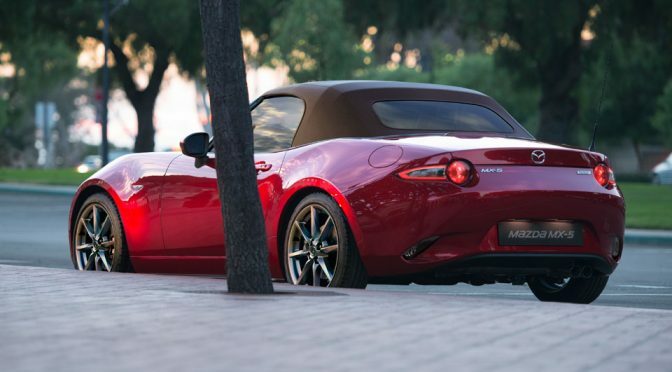 I open our inbox and saw a catching title that goes “2019 Mazda MX-5: More Power, Greater Pleasure.” It piqued my interest because, MX-5. 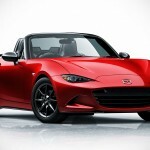 Now, this site isn’t an auto-only blog, but when a car as lustrous as the MX-5 gets an update, we are compelled to let you in and so, here it is, news about the impending update of Mazda’s bestselling roadster. 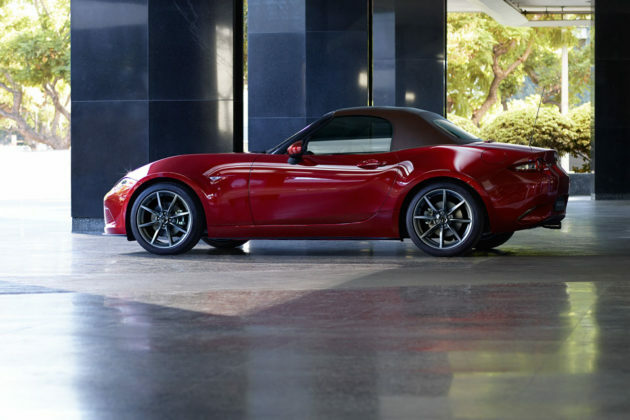 Well, it’s not like Mazda has a lot of roadster, duh… Anyways, it is just an update; not a spanking new model, so calm down. Advanced Smart City Brake Support which detects vehicles and pedestrians ahead and helps avoid collisions, and Smart City Brake Support (Reverse) which detects vehicles and obstacles behind, as well as Driver Attention Alert, a Traffic Sign Recognition System and a Rear View Camera. Last but not least, both the 16- and 17-inch alloy wheels will get darker paint finish, plus there will be a brown canopy color for soft-top models. Speaking of which, the aforementioned update applies to both the sod-top and RF varieties. 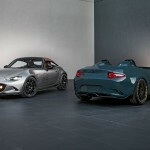 The 2019 Mazda MX-5 Roadster will go on sale across Europe starting August 2018 with an yet to be disclosed sticker. I am not if the update includes a teeny weeny bit of facelift. There’s no mention of it, though, so I am guessing not. The press release comes with two images which, oddly enough, only shows us the profile and the rear. Perhaps, the front fascia has some tweaks? Or maybe not. Anyways, now you know. If you are in the market for a MX-5, you will want to hold out until August, more so if you have already set your mind on the 2L model. 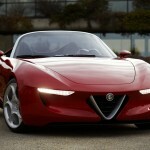 Images courtesy of Mazda Motors Europe.